Colossal Techno believes in delivering quality services within deadlines and budget, we believe in client satisfaction. We are a mixed team of young and experienced developers and BPO service providers, who are able to solve complex problems with their knowledge and skills, to give you outstanding results. 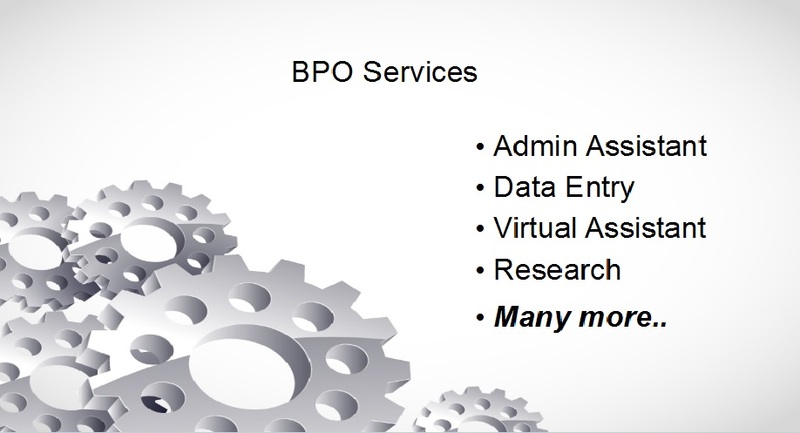 After giving services in many different domains in web-development and BPO services, we have built lots of database of knowledge and skills to provide quality solutions to our clients on time with cost effectiveness to meet their needs and expectations.